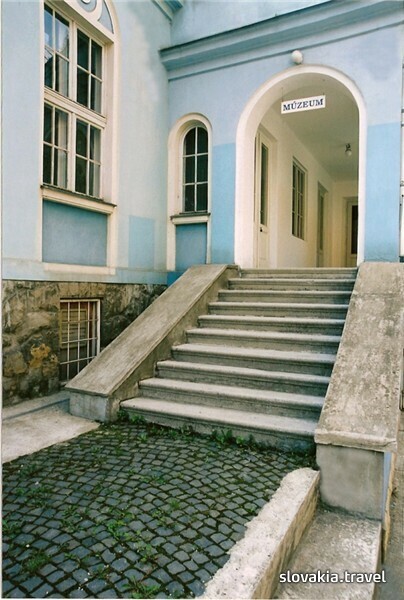 The synagogue is integrated in the neighborhood. The structure consists of the synagogue, a rear section and a veranda accessible through a stairway. On the Eastern wall of the synagogue there is a sanctuary áron hakodeš in which Torah scrolls are located. Original furniture has been preserved in the interior equipment. 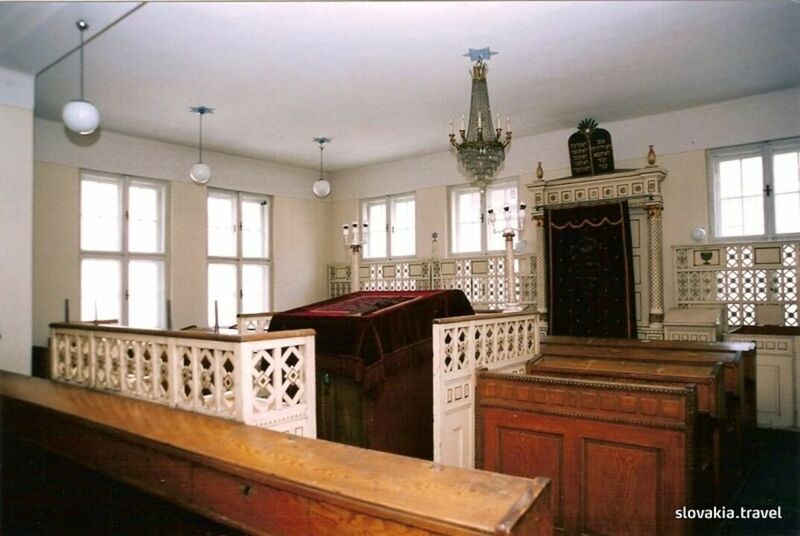 A wooden partition - mechitza separates the men and women parts of the synagogue. In the back part of the structure there is a Jewish Museum exposition presenting documents and other objects of the Jewish community in Žilina, exhibits from the field of religious literature as well as documents related to the pre-war activities in the town. A ritual bath - mikvah was situated in the basement. At present, it is used for business purposes.